As most you know, the common practice has been to introduce heavy allergen foods to children around age one or even later. 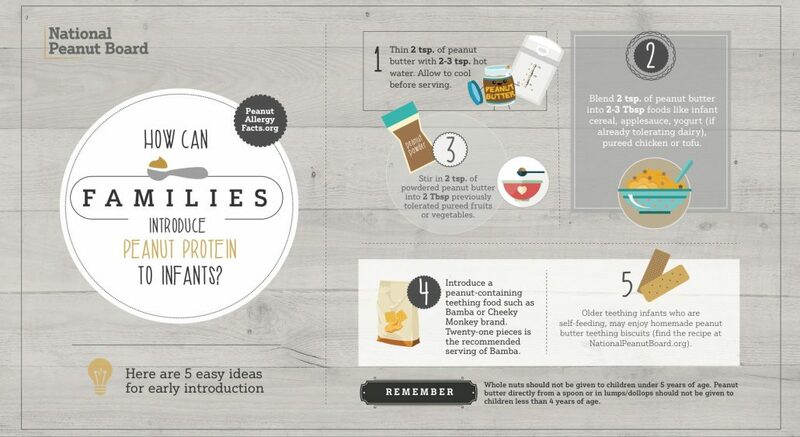 Recently, doctors and scientists have started to change their opinions on the earliest and safest age for introducing specifically peanut protein to your infants. This change in theory is based upon observation and many research trials that have proven that the earlier you introduce peanuts to your babies the smaller the chance of them developing a peanut allergy. Now, physicians are suggesting that parents should start introducing peanut products into their children’s diet at 4-6 months of age. 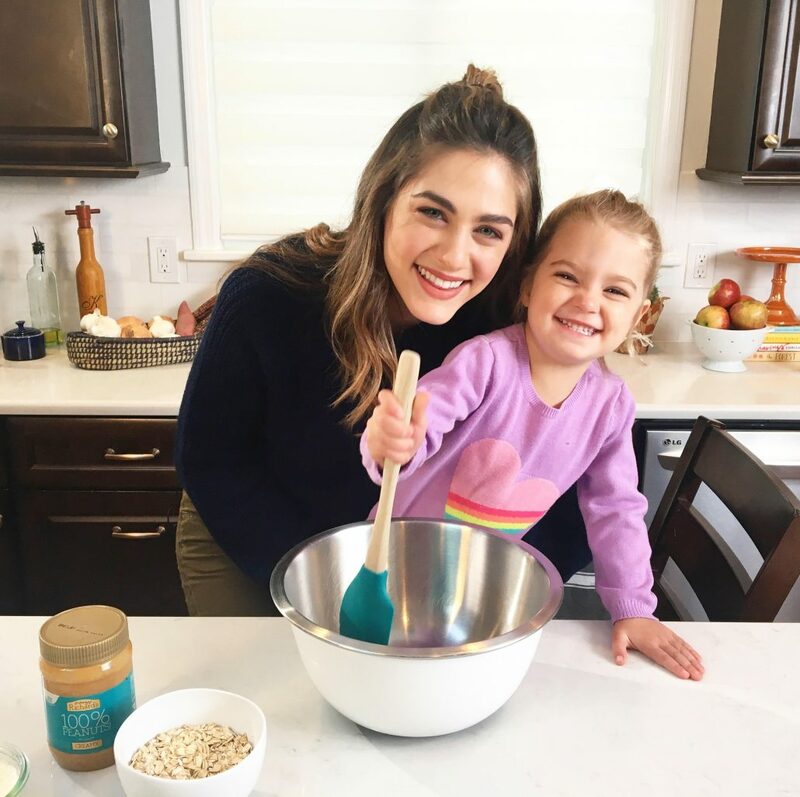 Recently, we teamed up with one of our favorite chefs and food bloggers, Dini Klein of @dinidelivers, to create two kid friendly recipes that incorporate our all natural, one ingredient, Crazy Richard’s Peanut Butter, the tastiest and healthiest peanut butter for your kiddies. For more information please read these articles that discuss the early introduction of peanuts to infants. Check out another great video and recipe by Dini HERE!